The Peter Lynn Fury is the high-end freeride kite with massive potential. The high Aspect Ratio and 5 strut setup will deliver great performance in all areas of use. 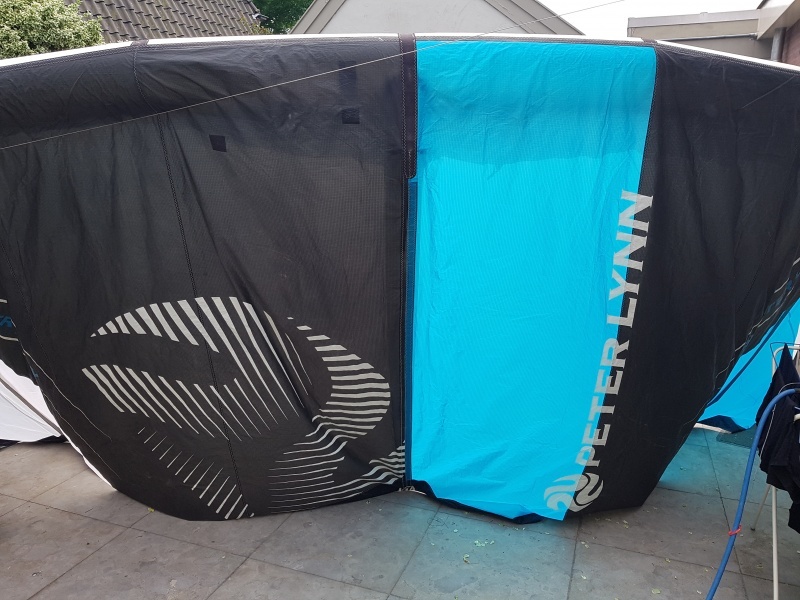 The Peter Lynn Fury is a kite that will be most valued by demanding riders that will use its performance and potential to progress to the next level. Every size has been designed specifically with a particular use in mind. The smaller sized Fury (7-13m2) excels in freeride, wave and allround performance.